How Much Amp Power Do You Need at Home? There is a prevalent misconception when it comes to the amps: more watts and more power are always better, right? Not necessarily. Yeah, bigger amps are great for stage, but they are not particularly handy during home practice. Nobody wants their angry neighbors knocking on their doors every time they decide to play. When we are talking about practice amps, it means that we are implying smaller power and wattage. For some reason, nobody takes those seriously, which is quite wrong in many cases. Practice amps should not be looked down on because they can, too, produce a decent sound. I can assure you, they sound awesome and are perfectly enough for occasional performance with your friends or just a home utilization. 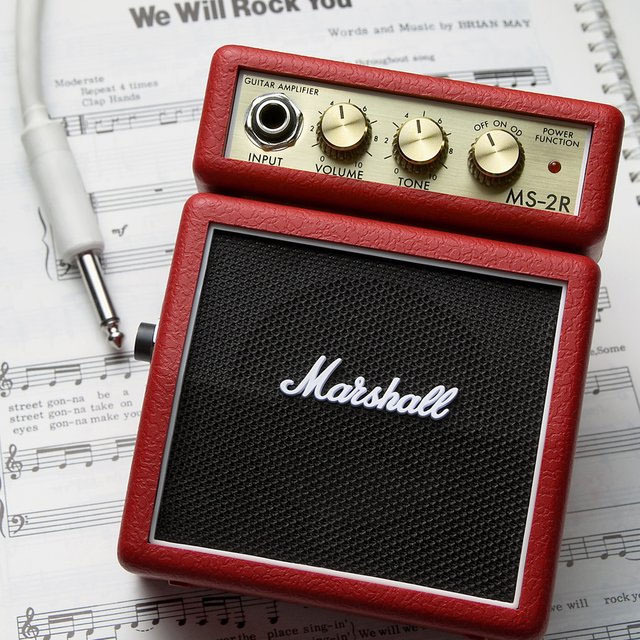 There is a wide variety of choices with amps ranging from 1 to 240 watts and maybe even more. So how much amp power do you really need at home? Let’s discuss all the options you have and what works better in most cases. This category is leaning towards the portable, small amps rather than decent practice amplifiers, however, due to their features, they could easily be utilized at home. Such units typically range from 1 to 10 watts of power capacity and pack smaller speakers. Even though their sound is not as clear and defined as it is with bigger amps, they can still produce great tone for your personal needs. Plus, they usually have various features, such as tuners and on-board effects, which will help you figure out what you are looking for in your sound and make a bigger purchase accordingly. 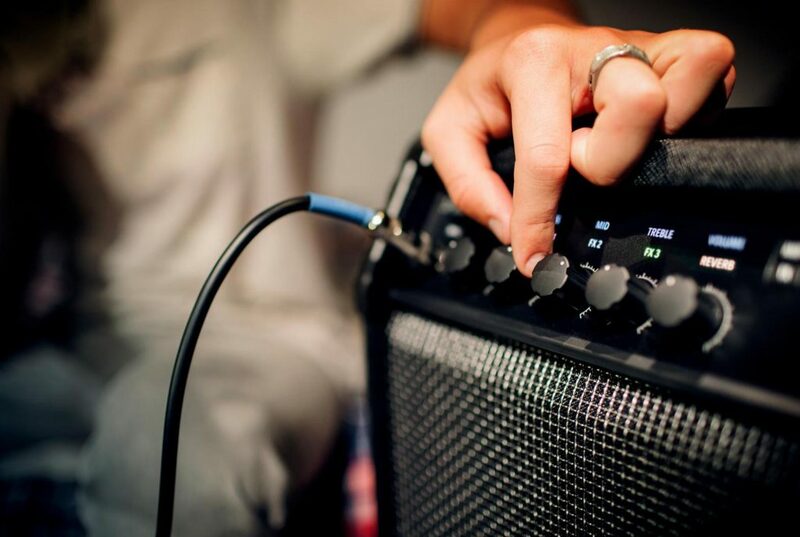 Amps with 1 to 10 watts of power are a great way to understand your sonic preferences and the requirements you have towards the practice amps. This will ultimately lead you to making a thoughtful decision and acquiring something that you will keep in your rig permanently. If you do not want to spend extra coin on something that is just a simple tool on your way to bigger practice amp, you could always be more brave and splurge on something with 10 to 30 watts of power. Now we are talking about an amplifier that has enough capacity to drive 8-12” speaker and create a quality tone without any buzz or background noise. With such devices, you can go loud without your sound getting distorted and experiment with its sonic qualities more openly. It goes without saying that 10 to 30 watt amplifiers have more on-board effects that are actually usable. 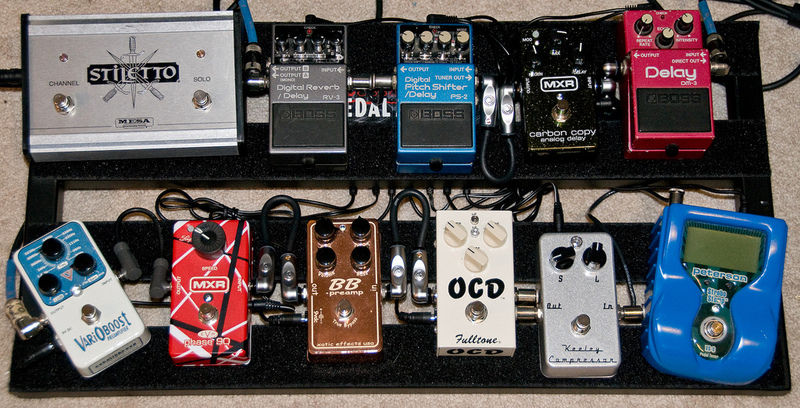 On the whole, you get reverb or delay and, of course, some distortion. Such combos give you everything you need at home, regarding that you will be the only one who will be hearing the things you play, right? The amps in this category could even handle smaller venues, like coffee shops and cafes, but it still depends on your skill and how you use your gear. This category could otherwise be called “professional” practice amps. Combos that have 30 to 50 watts of power will not only help you out at home, but they will also rock any mediocre stage. In this sense, you are getting something that will let you perfect your craftsmanship and perform in front of the crowd at the same time. But, of course, you have to know playing to the point where you can actually have live performances, am I right? What I am trying to say is that 30 to 50 watt amplifiers are for those guitarists who are turning into professionals; those who still need practice, but could definitely benefit from occasional gigging. Such amplifiers have cleaner, more defined and perfected sound. This will allow you to discern all the tonal mistakes you make and, thus, experiment with various techniques and styles without worrying about the tracking capabilities of your amplifiers. Even though amps at this wattage are a bit more expensive than the smaller ones, they ultimately cost less since they can be used on stage as well. 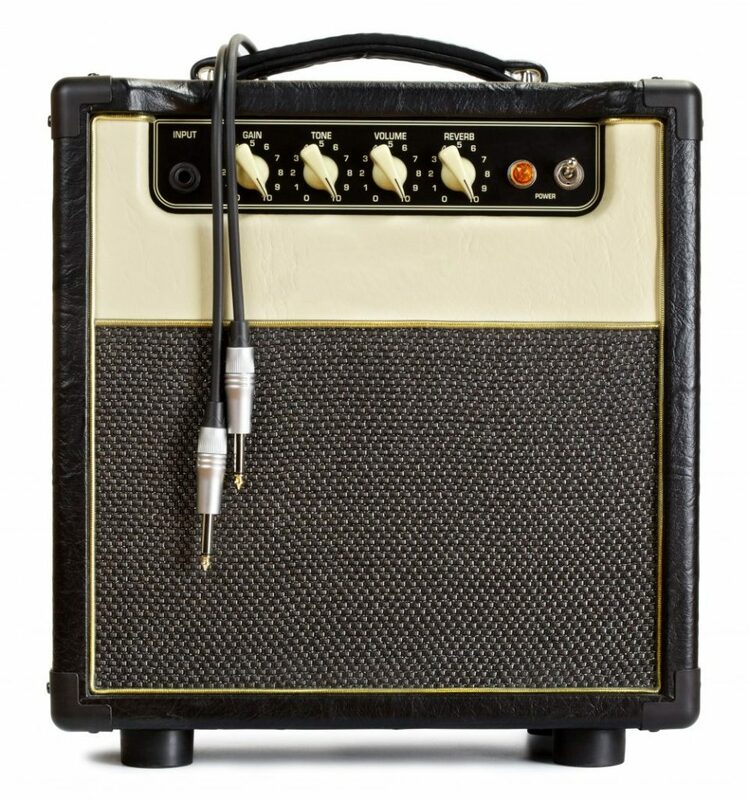 There are a lot of factors that make up decent practice amps, but, in my book, the power is the most important one. It is the parameter that largely determines the quality of your sound and the final results you receive from your performance. You have to realize carefully that home practice is something that does not require high volumes and extraordinary features. You just need a small amplifier that leaves room for exploring your sound and correcting your mistakes. For this reason, this article has covered only small amplifiers that have power capacity of 1 to 50 watts. And do not forget, you are the main player when it comes to home amps. You are the one who determines how things will turn out, not your combo. Good luck!